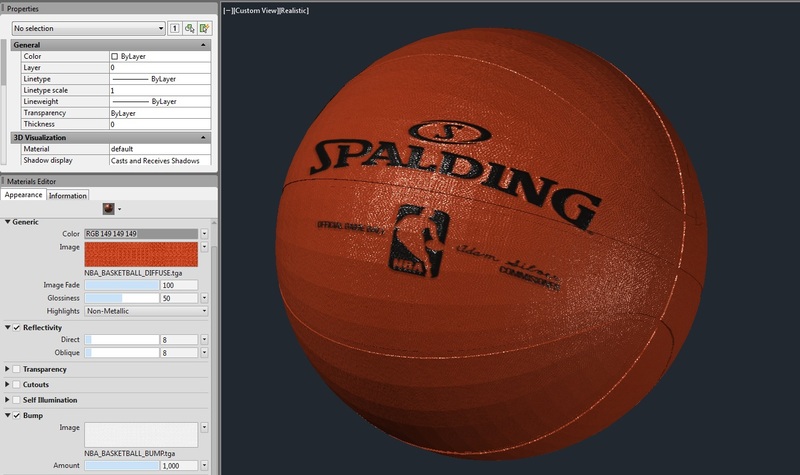 This importer reads polygon mesh data stored in mesh files and imports the model into AutoCAD. 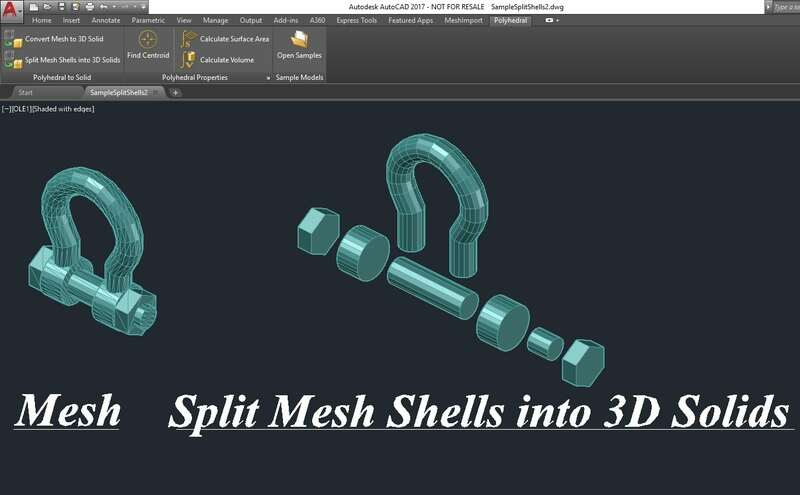 Mesh Import for AutoCAD recreates the polygon meshes in an OBJ, Stl, Ply or Off file inside the active AutoCAD drawing using AutoCAD’s new Mesh. 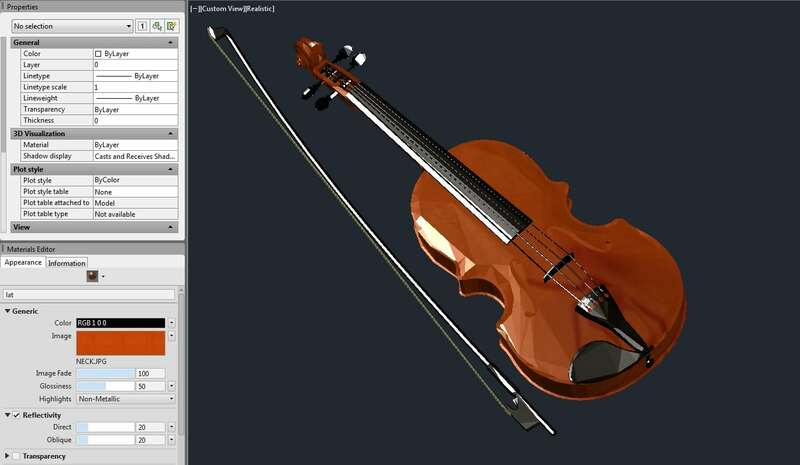 Export your Google SketchUP Pro models to .obj and import them into AutoCAD as 3D Mesh. Prices in US Dollars (US). 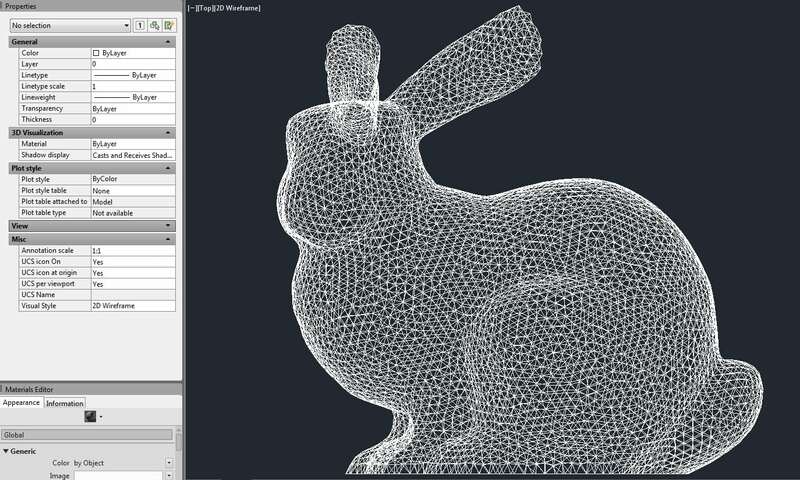 Mesh Importer For AutoCAD is a Wavefront (.obj), .Stl, .Ply, and .Off file import plug-in for AutoCAD. Imports Materials/Textures from an .mtl file linked to the obj! 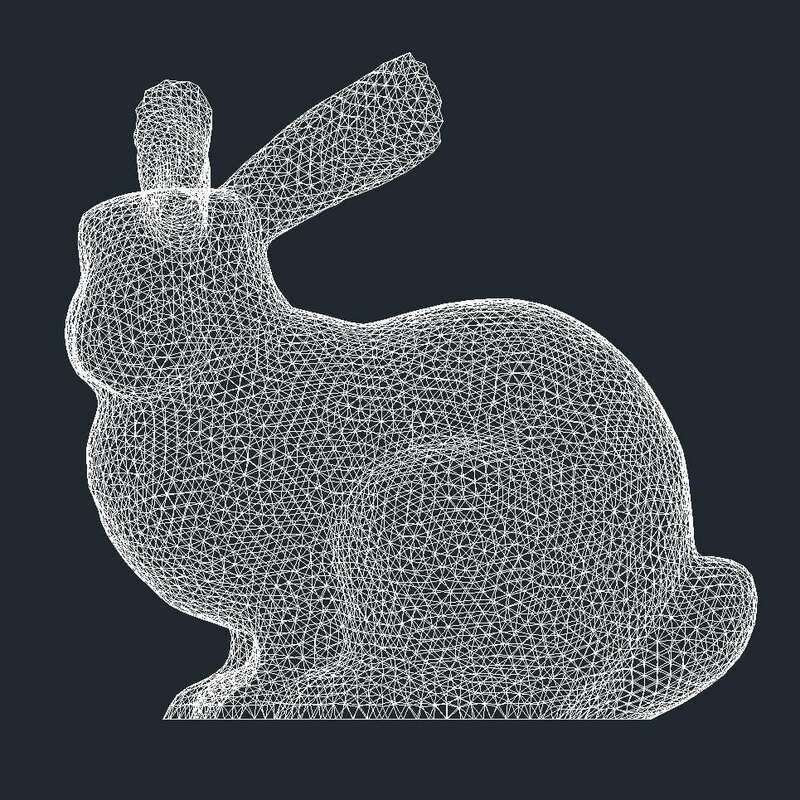 Imports up to 16 million triangular facets (faces) for each mesh! 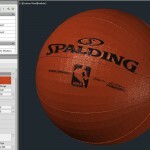 creates a watertight mesh, enabling smooth conversion from Mesh to Solid! 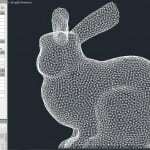 Transform your Polyface Mesh to 3D ACIS/ASM SOLIDS! Convert Tekla Structures Models to 3D ACIS/ASM SOLIDS! 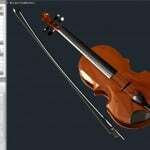 Prepare your 3D model for 3D Printing!